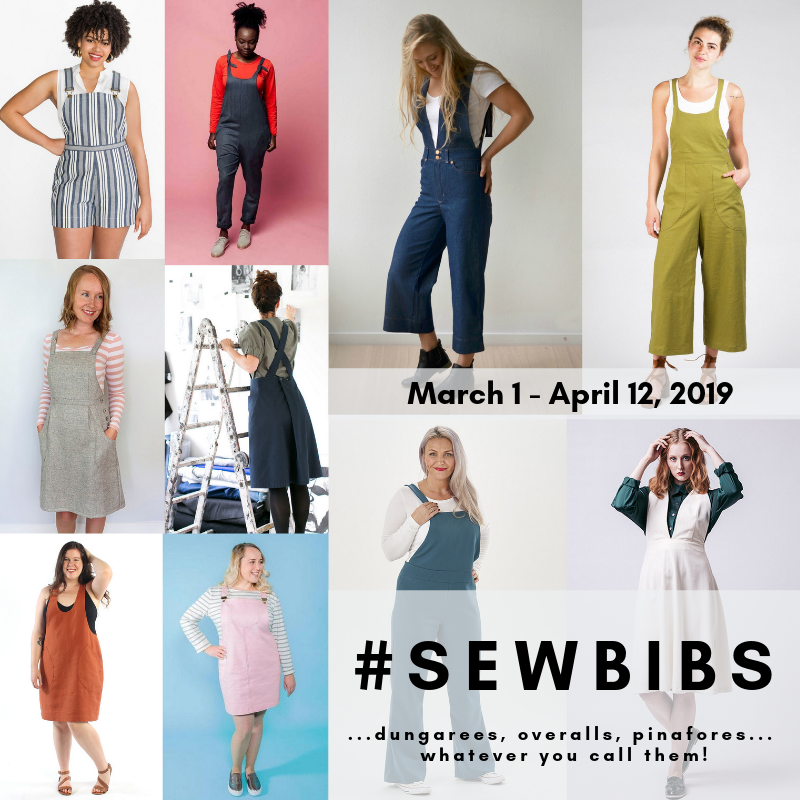 Hello lovely sewing friends! I’m back with yet another plaid skirt! I’ve been hit hard with the plaid skirt fever this fall and winter. I started out with my black and gray plaid Baseball skirt, then moved on to my plaid Brumby skirt, and now this buffalo plaid Everyday skirt.